‘Agencies of Air’, my paper on the Breathing. Space. 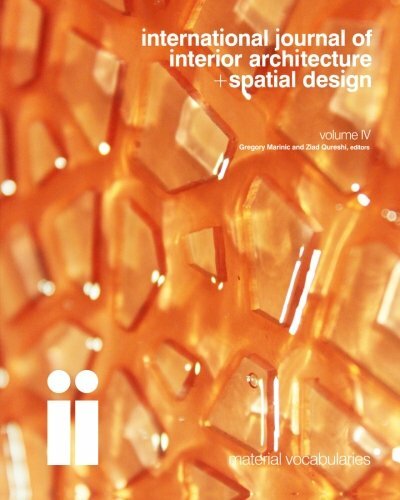 studio sketches has been published in the International Journal of of Interior Architecture + Spatial Design issue ‘Material Vocabularies’ edited by Gregory Marinic + Ziad Qureshi. The issue is available to purchase here.